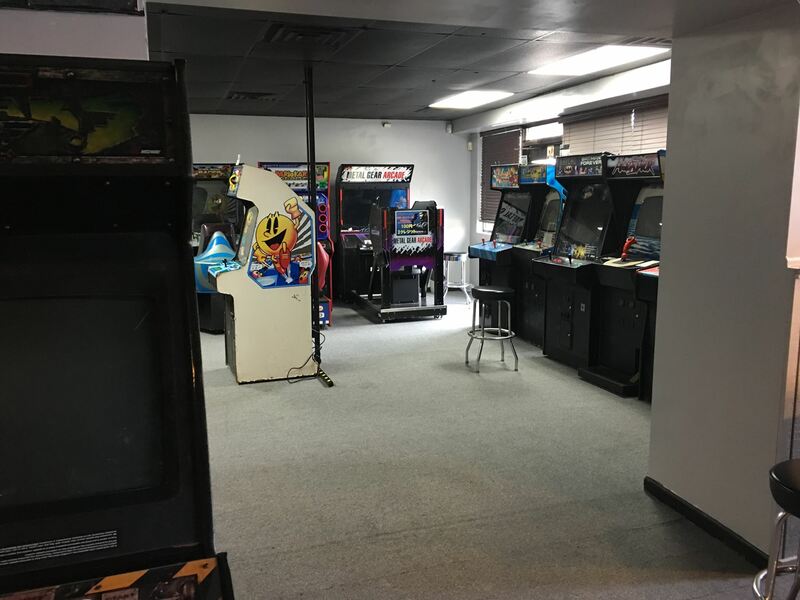 Join us for the new expansion area opening! 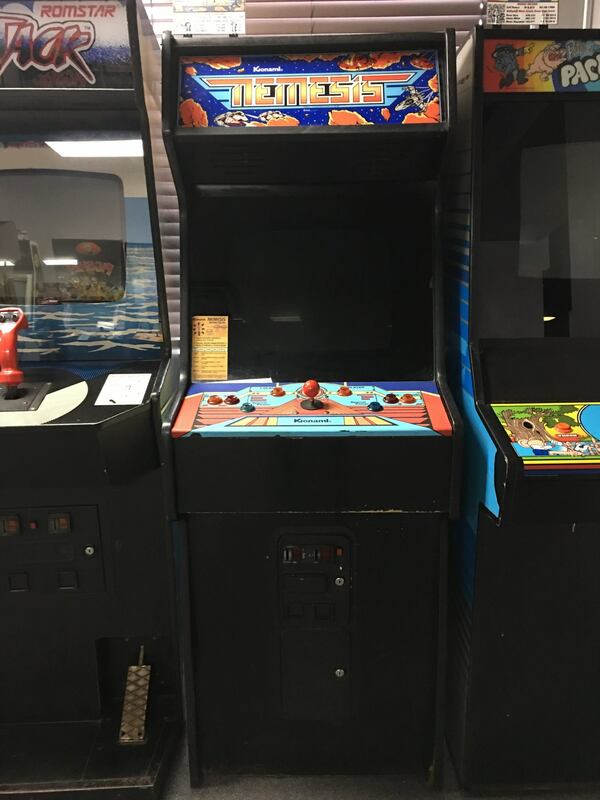 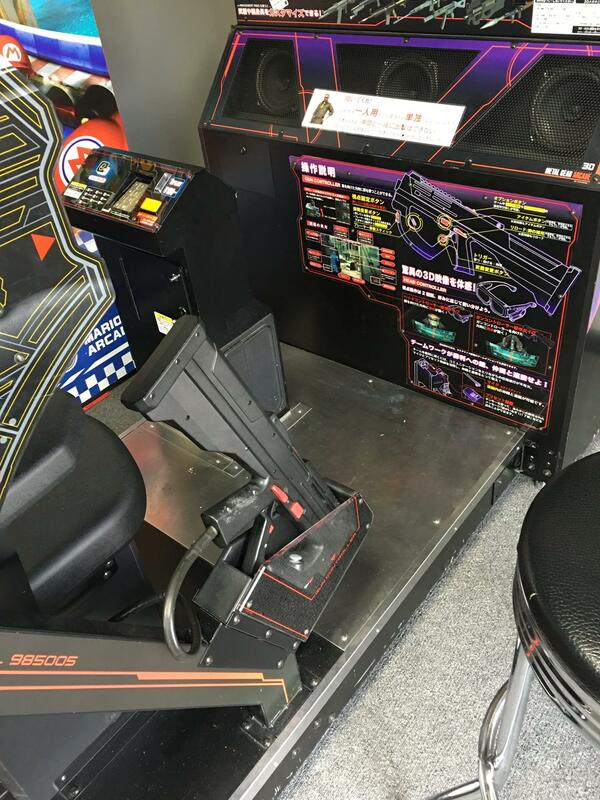 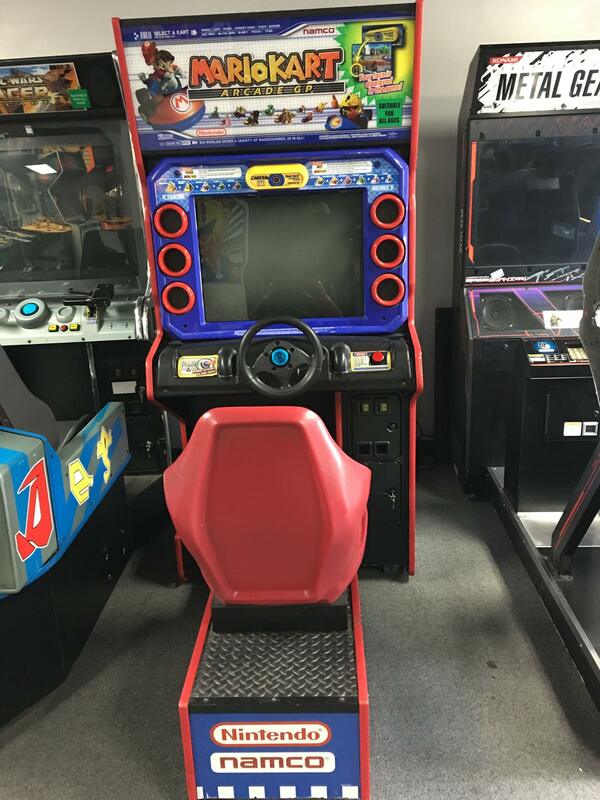 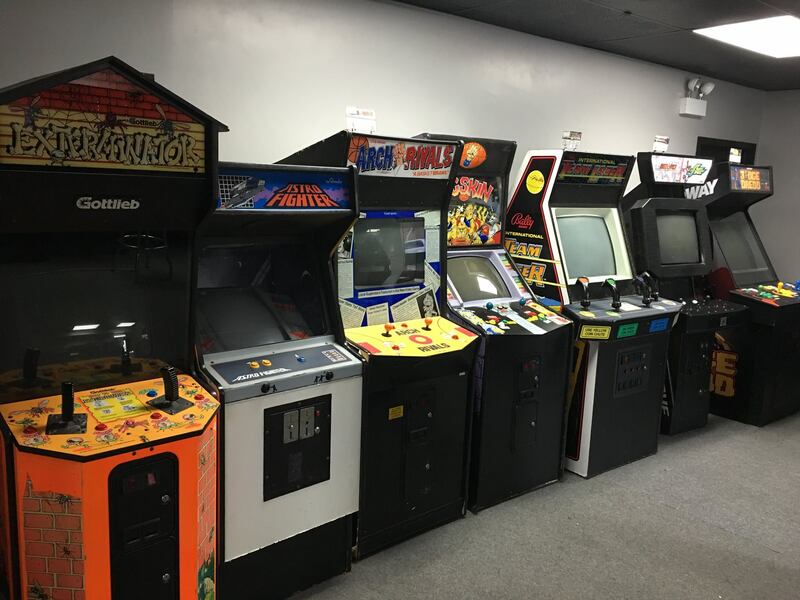 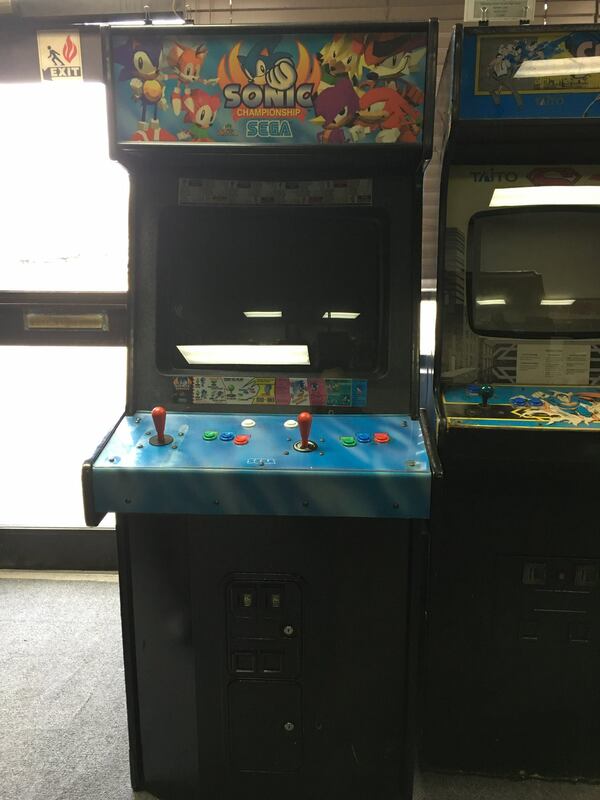 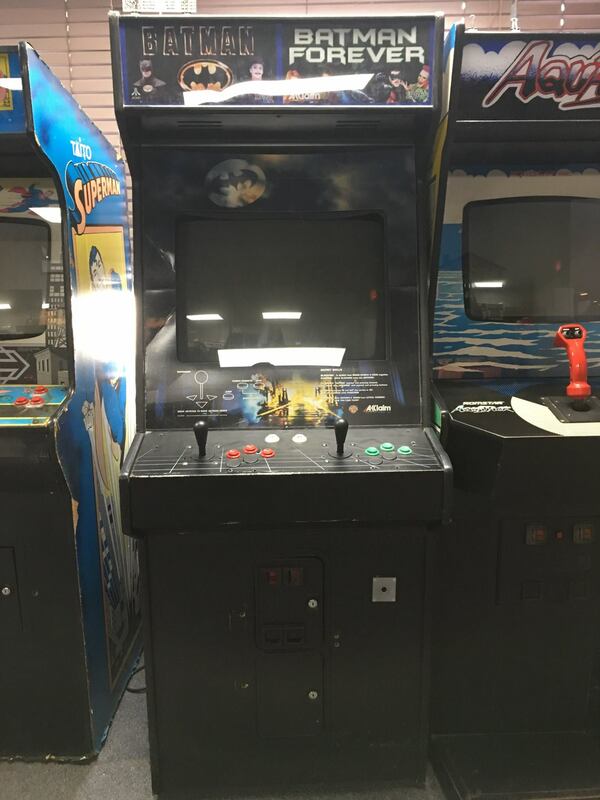 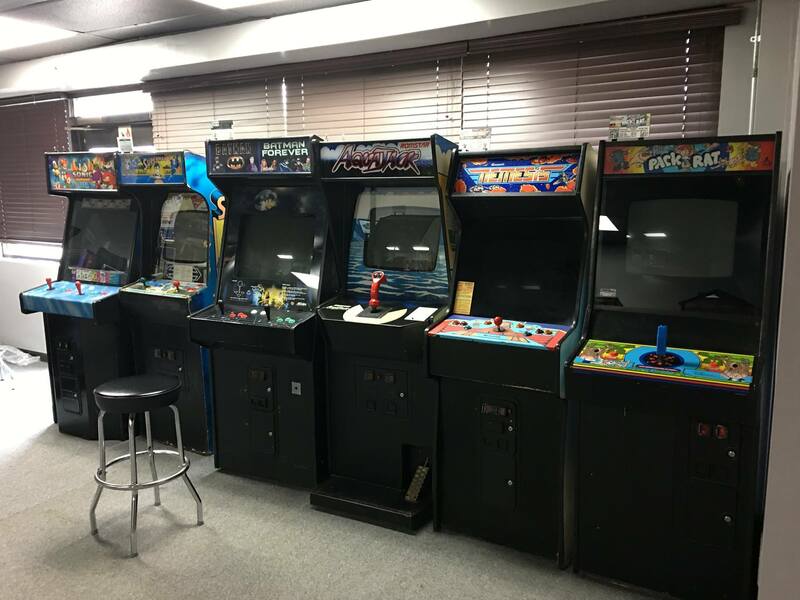 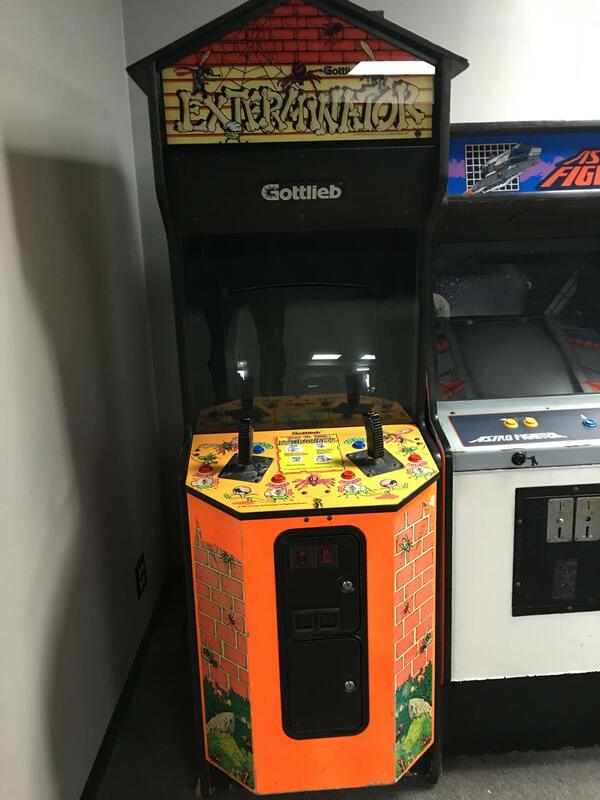 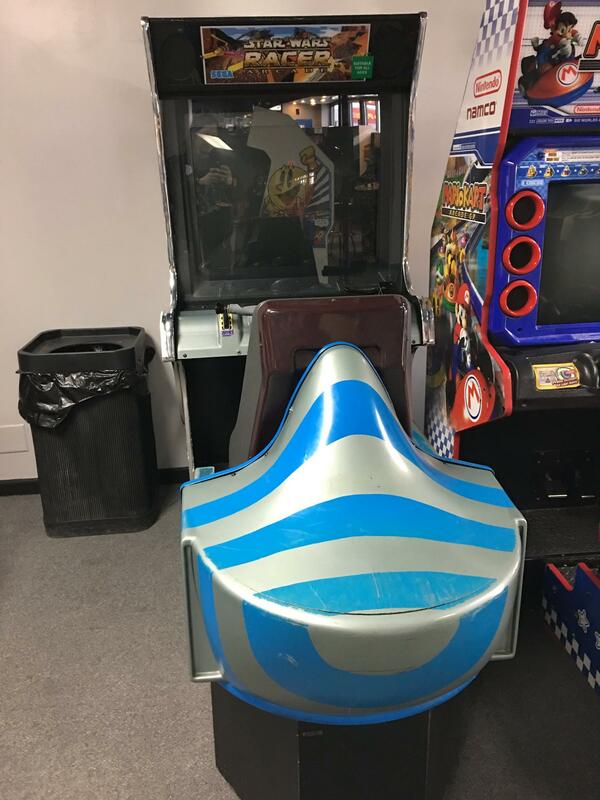 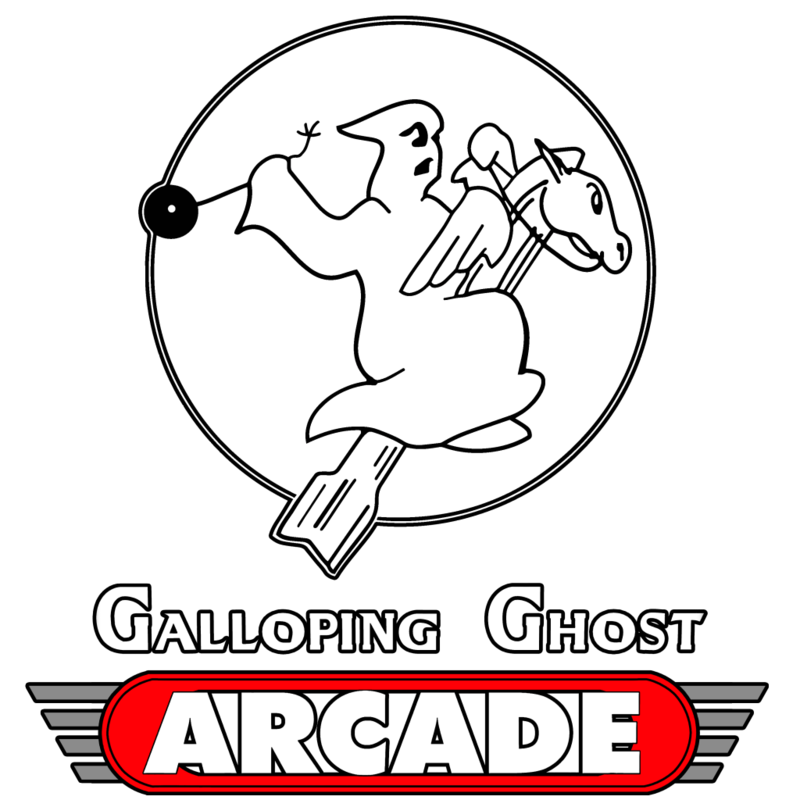 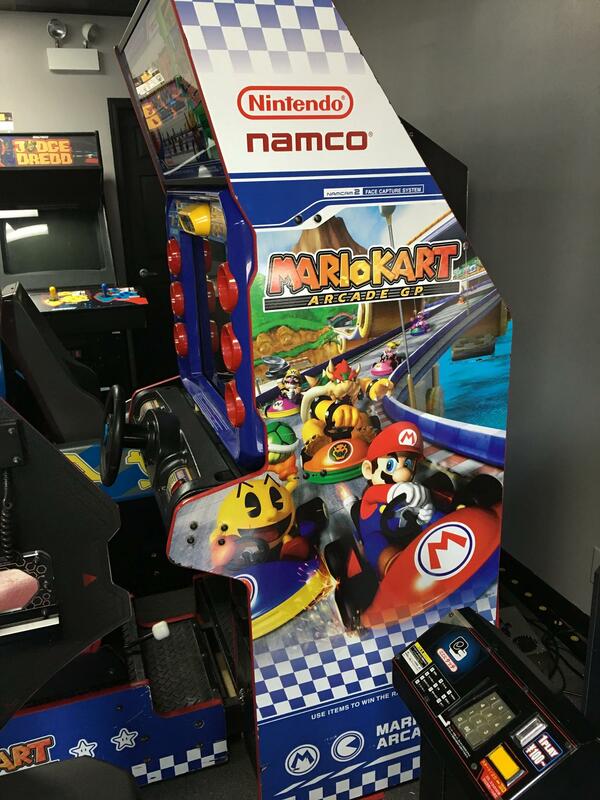 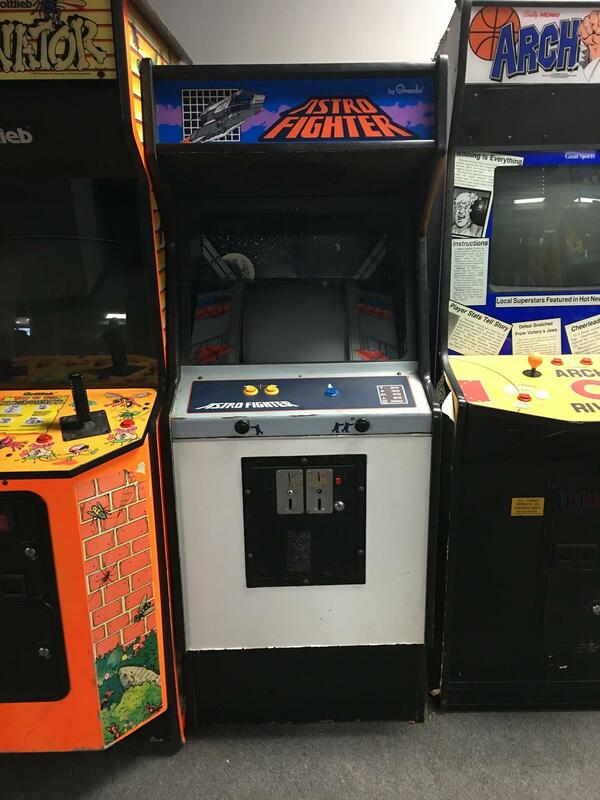 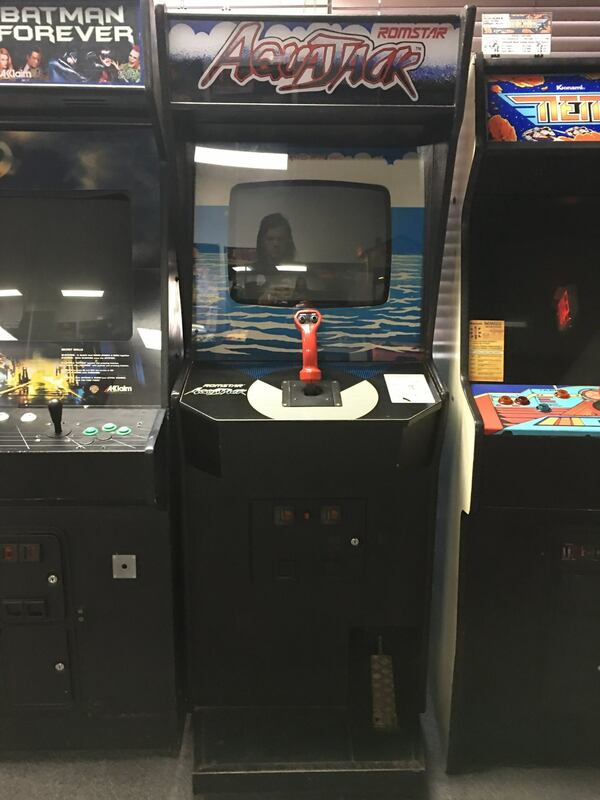 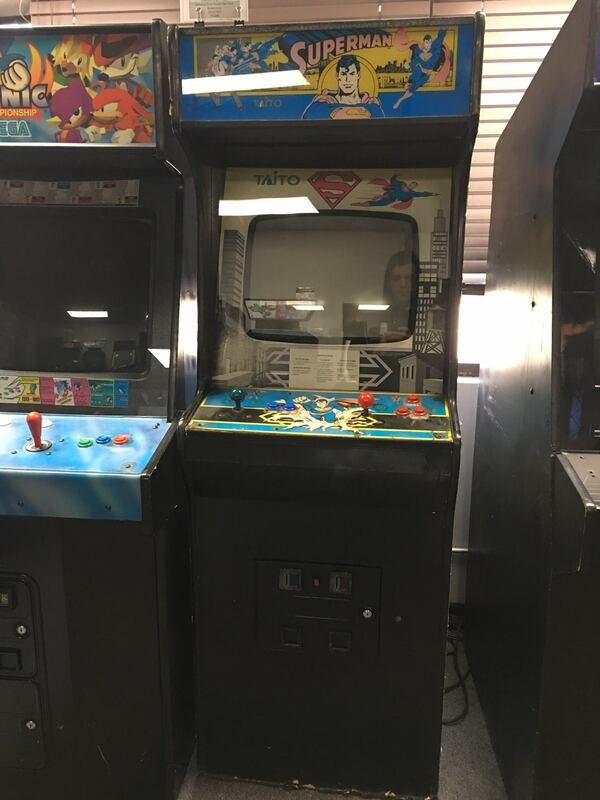 Expect several new games being added to the arcade floor! 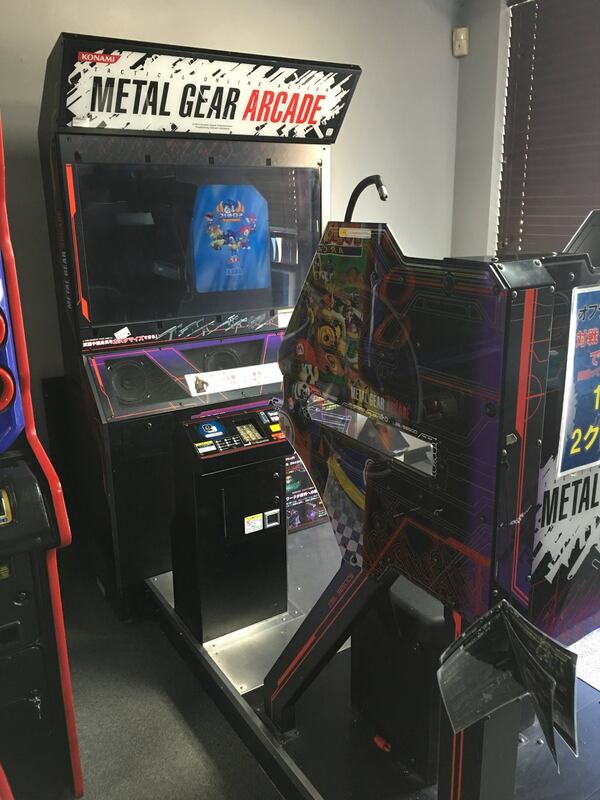 There will be a live Twitch stream unveiling each game as well!